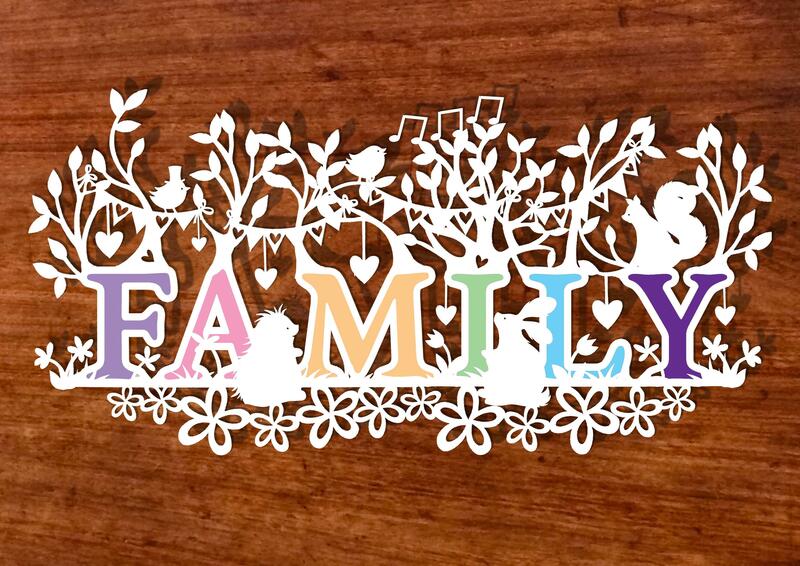 Teulu is a familiar Welsh word for family. 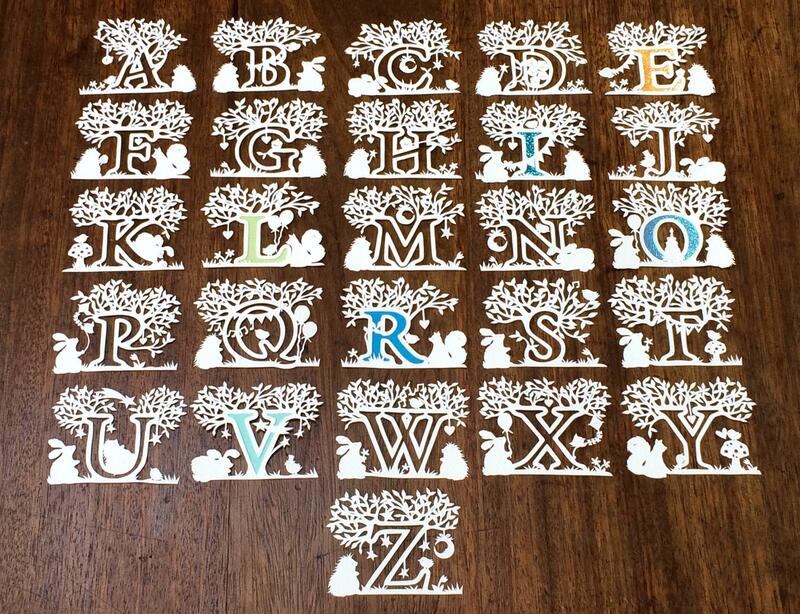 A wonderful collaboration with Paper Panda, designed using the ‘Woodland Elements’ by Paper Panda. 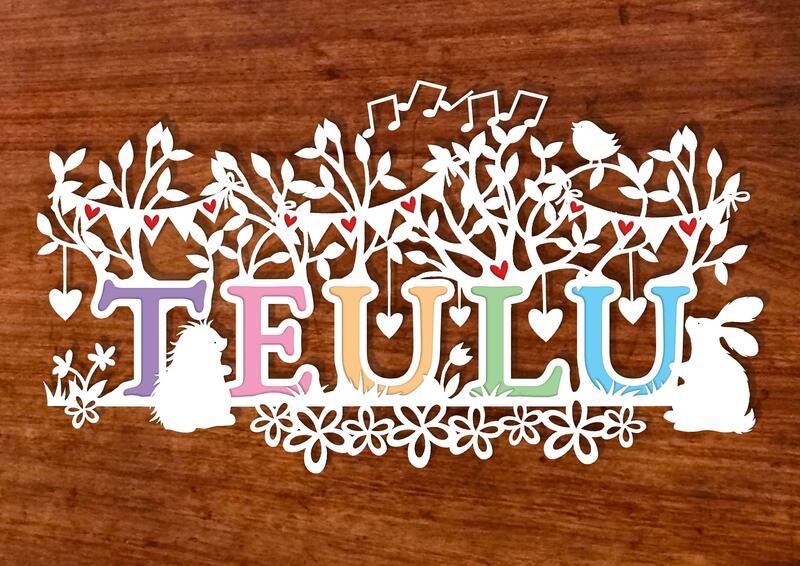 You will receive the 'Teulu' design as shown.